I have listed a new property at 82 Grandview RIDGE in St. Albert. One of the BEST LOCATIONS in the well maintained Grandview Ridge complex. Lovely 3 bedroom, 2 bath, spacious WALKOUT END UNIT townhouse with ATTACHED GARAGE and FENCED YARD backing onto a GREEN SPACE. Recent upgrades including new fence, newer windows, doors, shingles, stainless appliances, laminate flooring, bathrooms, updated kitchen, hot water tank, and neutral paint throughout. This unique floor plan has VAULTED CEILINGS, large bedrooms and split design perfect for separate family activities.The enclosed front entry porch is perfect for boots, shoes and backpacks. Spacious & affordable with low condo fees. PETS ALLOWED on board approval. Basement is unfinished and has laundry, utilities and plenty of storage room. WELL MANAGED & MAINTAINED complex, with plenty of nearby visitor parking. Great location, in a mature neighbourhood, only minutes walk to 2 elementary schools, trails. This charming smoke and pet free, home can be yours with a quick possession. I have listed a new property at 10 20 Circle DR in St. Albert. 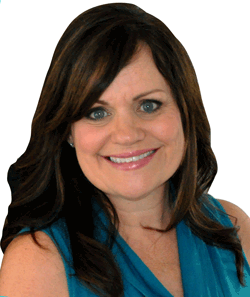 Have a vision to fulfill your life’s purpose & own a wellness/fitness studio? Pursue your dream with this turnkey opportunity & open the door to endless possibilities to promote health & wellness! This well-established facility has HOT & room temp. yoga studios, full service change rms, & treatment rm. Current offerings are yoga, teacher training, private & group sessions (hot, suspension, reiki, meditation,) with endless opportunities to grow. The HOT studio designed to create the ideal environment with radiant heat panels, central humidifier, HVAC, & rubber anti-bacterial floor. Multiple revenue streams incl. annual & monthly memberships, walk-ins, instructor training, rentals, income sharing & owner practice (reiki, massage, acupuncture.) The community of instructors are a vibrant & cohesive team dedicated to their art. Optimize your life purpose through physical, emotional & spiritual opportunities to explore diverse approaches to wellness & uncover hidden layers of wellness through your vision. I have listed a new property at 201 10265 107 ST in Edmonton. Spacious Commercial & Residential zoned New York style URBAN WAREHOUSE LOFT. Live/work in this trendy open space redeveloped in 2002/04 while preserving the authentic postwar architectural warehouse features such as original exposed brick & steel beams, and retrofitted with modern features like CENTRAL AIR, building ATRIUM and skylight that add natural light. Equipped with a kitchen, 4 pce bath and plumbing/electrical for insuite laundry so you can live and work in your space or bike and shower when you arrive. Custom designed entrance and window dividers make this space one of a kind. 2 ENTRANCES create the perfect opportunity to separate business and residential spaces or create 2 separate businesses. Building has newer roof (2015,) is well maintained, equipped with elevator and intercom system and the unit includes a parking stall. Incredible location, walk to the Rogers Place, ICE District, Grant MacEwan, dining, farmers market, bike lanes & public transit. NOTE: residential tax rate est. 54% less. I have listed a new property at 413 10153 117 ST in Edmonton. I have listed a new property at 4616 151 ST NW in Edmonton. Executive townhome in gated complex in sought after community of Old Riverbend. 3 Bedroom, 2.5 bath, attached oversized (22x21) heated double garage. CENTRAL AIR. No AGE RESTRICTION, PET FRIENDLY. South facing END UNIT, with great room open concept. Chef's kitchen has granite, stainless appliances, gas stove, wine cooler, and huge island with breakfast bar. Large living and dining room, main floor laundry, half bath, and south facing deck with natural gas BBQ outlet. The upper floor has a huge Master bedroom with luxurious ensuite including a 6 ft jet tub, shower, and separate water closet plus 2 additional bedrooms & 4pc bath. Basement finished with family room and wet bar. Snow melt system for the driveway! Garage has built in cabinets and fits an extended cab truck plus another vehicle. Well managed and maintained complex. Incredible location minutes walk or bike to gorgeous River Valley Trails. 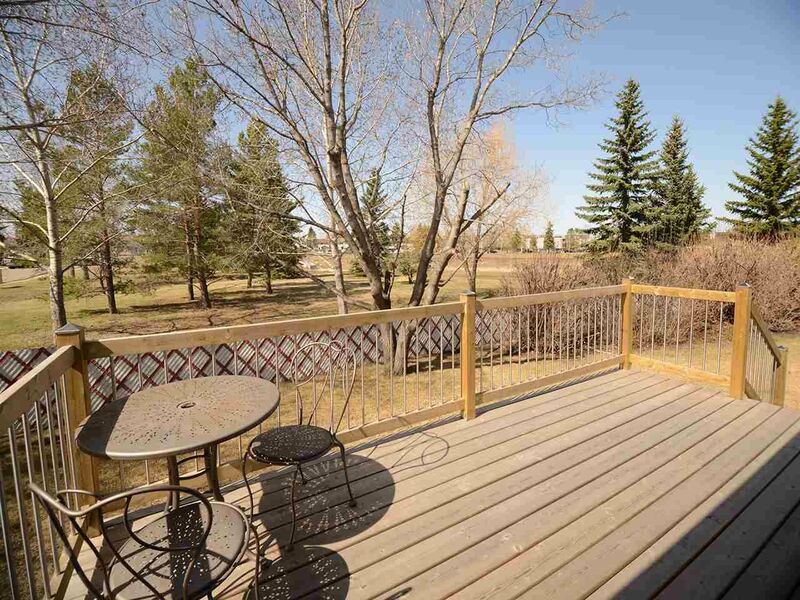 Close to Terwillegar dog park, Whitemud Fwy, playground, parks, and sought after schools. Spacious Commercial & Residential zoned New York style URBAN WAREHOUSE LOFT. Live/work in this trendy open space redeveloped in 2002/04 while preserving the authentic postwar architectural warehouse features such as original exposed brick & steel beams, and retrofitted with modern features like CENTRAL AIR, building ATRIUM and skylight that add natural light. Equipped with a kitchen, 4 pce bath and plumbing/electrical for insuite laundry so you can live and work in your space or bike and shower when you arrive. Custom designed entrance andwindow dividers make this space unique and one of a kind. 2 ENTRANCES create the perfect opportunity to separate business and residential spaces or create 2 separate businesses.Building has new roof (2015,) is well maintained, equipped with elevator and intercom system and the unit includes a parking stall. Incredible location, walk to the ICE District, Grant MacEwan, dining, farmers market, bike lanes & public transit. NOTE: residential tax rate estimated 54% less. I have listed a new property at 4616 151 ST in Edmonton. Luxury Townhouse in a gated complex in the sought after neighbourhood of Old Riverbend. 3 Bedroom, 2.5 Bath, attached oversized heated double garage. CENTRAL AIR. End unit with great room open concept with a Chef's kitchen with granite, stainless appliances gas stove and wine fridge, huge island with breakfast bar. Large living and dining room, main floor laundry and south facing deck with natural gas. The upper floor has a huge Master with luxurious ensuite including a 6 ft jet tub, shower, and separate water closet plus 2 additional bedrooms. Basement finished with additional family room and wet bar. Snow melt system for the driveway! Well managed complex is gated with intercom system. Pet friendly complex with board approval. Garage has built in cabinets and fits an extended cab truck plus another vehicle. Incredible location minutes walk to gorgeous River Valley Trails. Close to Whitemud Fwy, parks, highly sought after schools. Create these with your Smartphone! Please visit our Open House at 1115 KLARVATTEN COVE in Edmonton. Please visit our Open House at 614 FOREST LANE in Edmonton. Rare cul-de-sac location backing onto a park/walkway in sought after Riverbend. Step in to your backyard and escape into your oasis with gorgeous low maintenance water feature and pond with biological filtration system. This well designed home has 4+1 bedrooms and 4 bathrooms. The main floor living and formal dining room have a vaulted ceiling. The family room off the kitchen has a gas fireplace. Enjoy views of the yard & pond from the breakfast nook with garden doors to the stamped concrete patio & cabana. Also, on the main is a bedroom/den, powder room and main floor laundry room. The master bedroom fits a king, has a walk-in closet and 3pc ensuite. 2 additional bedrooms (one with a walk-in closet.) The basement is finished with a rec room that includes a pool table, along with another bedroom with 3 pce ensuite and a well organized workshop for your projects. This incredible location is minutes walk to Riverbend Square, close to sought after schools, Terwillegar dog park and River Valley Trails. I have sold a property at 401 9008 99 AVE in Edmonton. 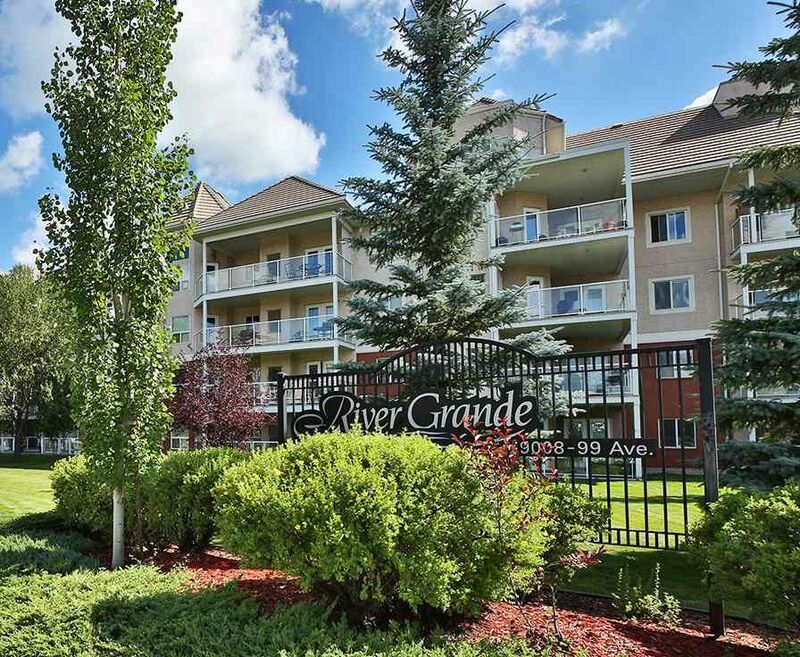 Live the life at the River Grande on the River Valley in this TOP FLOOR immaculate 2 bedroom 2 full bath with in-suite laundry and underground heated parking with storage cage. This bright south facing unit is like new and won't disappoint. Spacious white kitchen with walk-in pantry and breakfast bar. Large master bedroom has a river valley view, walk-in closet and 4 pce ensuite. The second bathroom is a 3 pce next to the huge second bedroom with walk-in closet. Great amenities like central air conditioning, in-suite laundry and built-in vacuum system. The well managed complex has a grand lobby, exercise room, games room, guest suite, party room and plenty of visitor parking. The location is incredible, only minutes to downtown, steps to River Valley trails, community garden, parks and playgrounds. I have listed a new property at 3028 654 HWY in Rural Barrhead County. 19.92 acres with 1000 ft of Pembina riverfront. Charming 4 bedroom, 2 full bath homestead with large country kitchen and huge pantry. Setup for horses, cattle, chickens, pigs, sheep, etc. Previously used as a market garden and nursery, dairy & pig farm, feedlot. Approx. 10 acres of agricultural land with nutrient rich soil throughout - 6 yrs organic. Fully fenced and cross fenced (5 strand,) 3 pastures – 2 currently hay. Separated area on the riverfront perfect for camping. River front rustic cabin with fire pit and space for additional campers. Numerous out buildings including barn, 4 pole sheds, shop with 220 wiring, granaries, wood shed. Orchard (raspberries, saskatoons, currents, cranberries, gooseberries, chokecherries, Evans cherries, pincherries). Numerous apple trees, native and non-native species of other trees. Large greenhouse, garden space and rhubarb patches. Creek bordering N boundary, 2 wells, 2 stock waters. Excellent location less than 10 min drive to Barrhead. I have sold a property at 10408 37 AVE NW in Edmonton. Incredible south side location! RARE corner 8590 sqft lot ON A PARK! Spacious 3+2 bedroom, 3 full bath bungalow with second kitchen perfect for 2 families. The main floor features hardwood flooring, a large and bright south facing living room, kitchen and family room with gas fireplace that face the park and french doors out to a lovely landscaped yard facing the park with deck and patio perfect for entertaining. The master bedroom has a 3 pc ensuite with double shower. The basement if finished with a SECOND KITCHEN, full bath with STEAM SHOWER, living room and 2 extra large bedrooms/dens. Basement flooring is cork and new carpet. Great location on the park and close to schools, shopping, public transportation, LRT. Close proximity to Gateway Blvd, Whitemud Fwy, Southgate Mall. Be sure to check out the VR LIVETOUR!